 Collaborating on activities relating to 2018 Annual General Meeting which is being held under the Climate Change theme and related topics going forward. 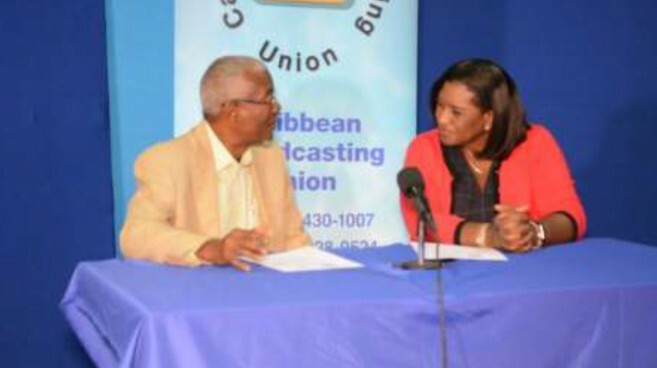 In this regard the 5Cs will provide subject experts for the fora to be presented during the CBU Assembly under the theme: “Building Resilience to Climate Change: Business, Technology and Content Options for Caribbean Media”. The Centre’s climate change negotiator and liaison officer Mr. Carlos Fuller, will head a team of speakers looking at climate proofing the indigenous Caribbean media.